OUT OF STOCK: Sorry, we are currently sold out of the 'Fragrant Bath Salts Favor Tin*'. If you have further questions, please call our customer loyalty team at 1-800-793-3924. 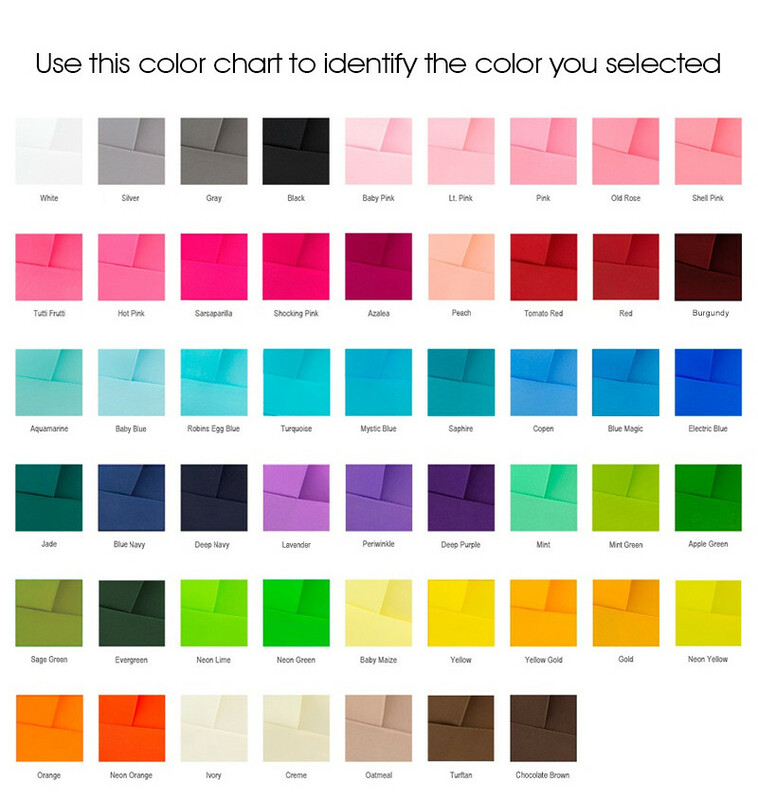 If you wish to add Monogram, please input in line 2. Line 1 will be names, Line 2 will be Monogram, and line 3 will be date. Let your guests wash away all of their worries as they soak in the luxury of these sumptuous salts. Our Fragrant Bath Salts Favor Tin is filled with your choice of Lavender or Gardenia bath salts to help your guests bathe in beauty. Each of our aluminum tins is embellished with a white sticker that displays the name of the bride and groom and their special date. 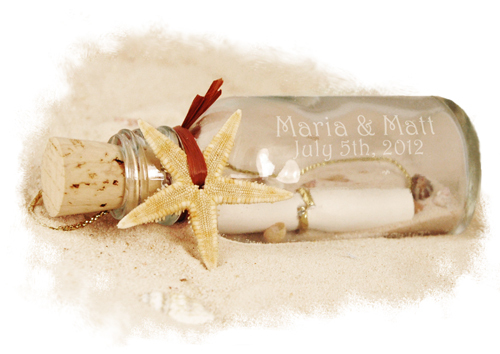 Choose from six different colors of print to complement your wedding theme perfectly. Surprise your guests with these thoughtful gifts by placing one at each of their seats. Let them enjoy the fragrance of the salts now and the indulgence of the bath later. Your friends and loved ones will adore these keepsake tins long after the bath water has washed away. Our Fragrant Bath Salts Favor Tins are just the thing to give to your BFFs. Thank your girls for all of their hard work in helping you plan your big day. 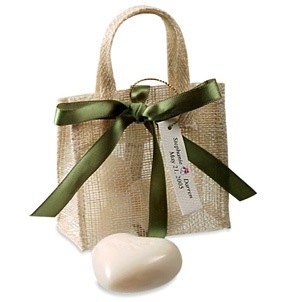 Let them remove all the stress by soaking up your generosity with these wonderful spa favors. 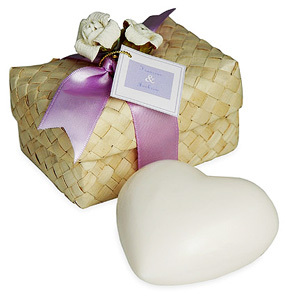 Fill a basket with our Fragrant Bath Salts Favor Tin at your next anniversary party. Choose both scents and let the aroma fill the air as you celebrate your love with your family and friends. Our wonderful Bath Salts Favor Tins are perfect for baby showers, bridal showers, or any event that celebrates pampering. You can really make a little girl feel extra special by giving her a few of these tins. The flower girl in your wedding will be tickled pink when she receives an assortment of these bath salts and other goodies in her very own Embroidered Flower Girl Tote Bag.